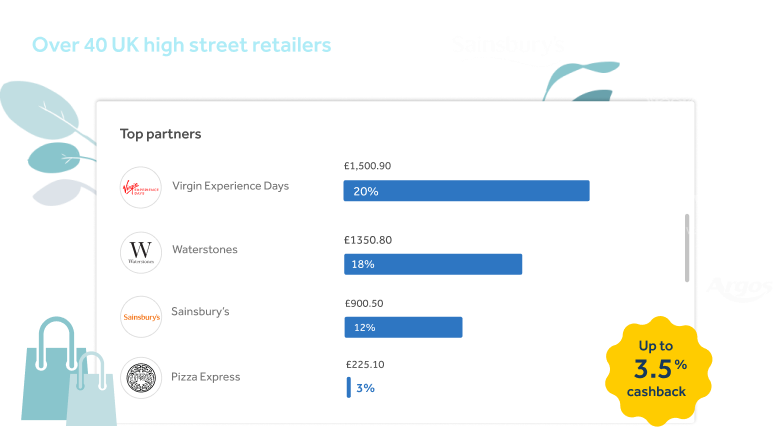 Earn up to 3.5% cashback on your team’s everyday spending at more than 40 major high street retailers, plus special monthly offers of up to 7.5% cashback. So every time a Corporate Card is used in-person at these stores, you earn rewards. Pretty great, right? 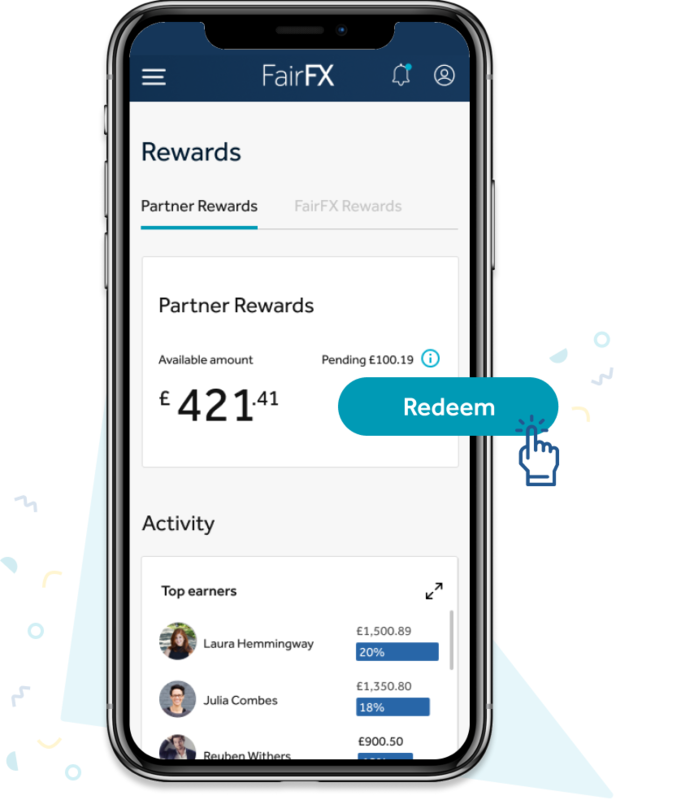 Just redeem the cashback to your company balance to get something back for team treats, incentives or even a cash flow boost. How do I claim the Partner Rewards generated by my team? How long does it take for Partner Rewards to appear? Why do some Partner Rewards appear as ‘Void’?